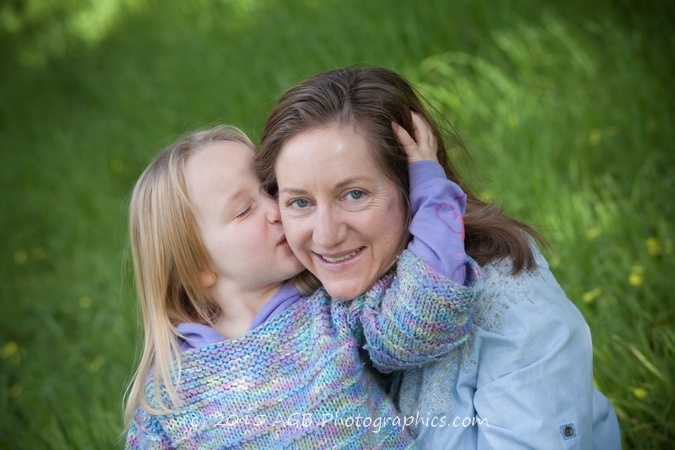 Mother’s Day is May 10th! 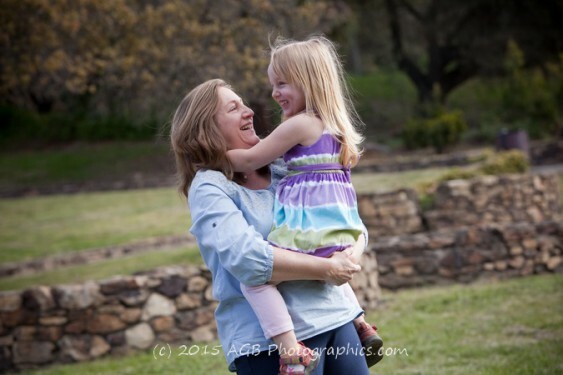 Why not schedule a portrait session as a gift to a loved one or FOR YOURSELF?! 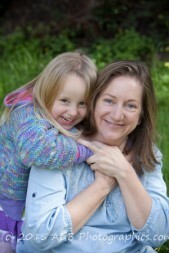 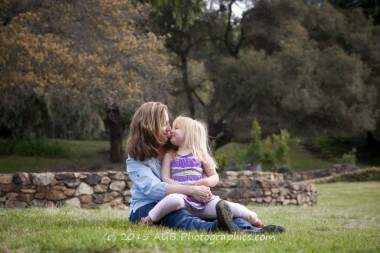 Please inquire about our special Mother’s Day portrait pricing. 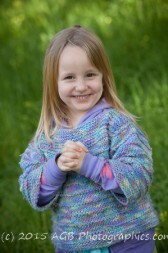 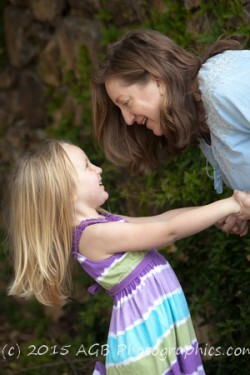 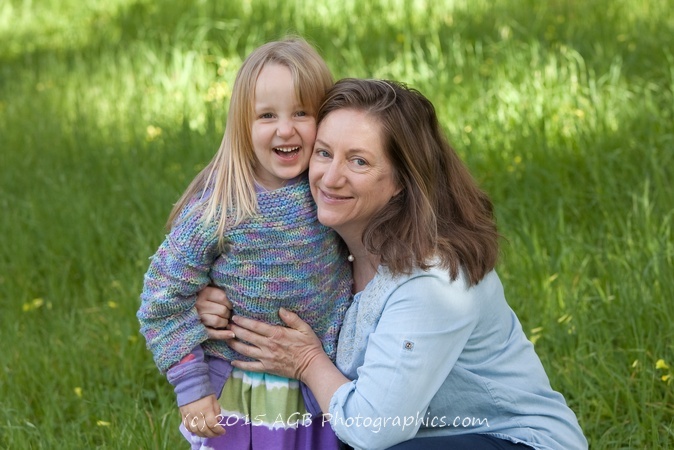 This is a session I did for my website designer, Amy, with her fun & characteristic daughter, Veronica! 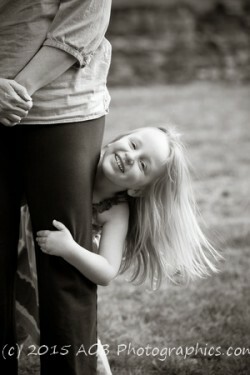 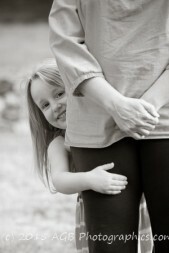 I feel the images really portray the personality of their mother daughter relationship.